COSD will continue to provide the highest quality programming to all in our network. We are now offering three different methods to connect to our training and consulting services. 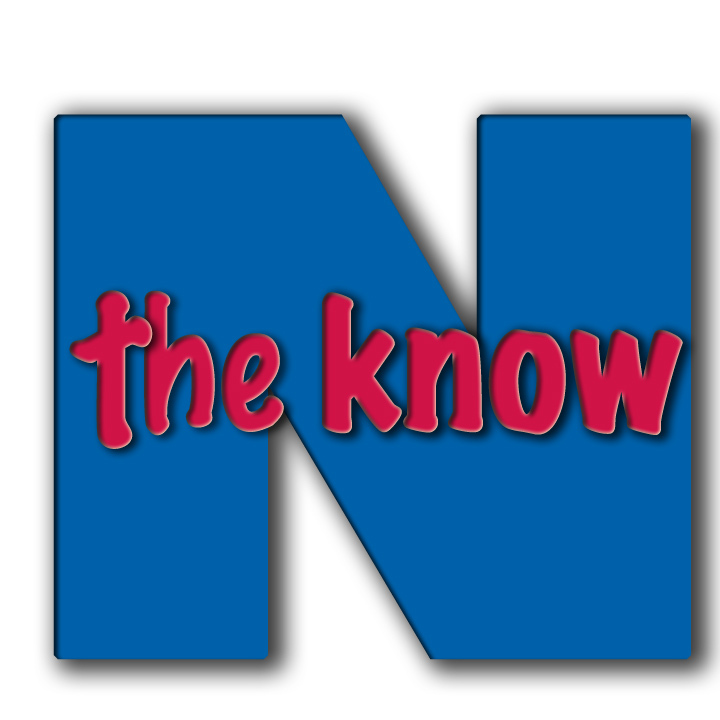 The N-the-Know Webcast Series, on an on-demand basis, that is avalable for order, by clicking here. Corporate Management Consulting Services are available by clicking here. Higher Education Consulting Services are available by clicking here.